When we receive sensory information it passes through an emotional filter (amygdala) in the right half of the brain. If there is nothing emotionally-charged, the information then passes through another structure (hippocampus) that processes the information for its time and space properties and allows it to pass to the left hemisphere. This experience is then stored normally in memory. Difficulties can arise when incoming sensory information is emotionally-charged (e.g. traumatic) and it gets stuck in the Central Nervous System (CNS) in the right hemisphere of the brain. It does not get processed in time and space so, when reminders occur, the stuck memory is triggered and feels emotionally that it is happening in the present. This accounts for flashbacks, intrusive thoughts and nightmares. EMDR therapists help clients reprocess their traumatic memories by using a process that involves repeated left-right (bilateral) stimulation of the brain while noticing different aspects of the traumatic memory. 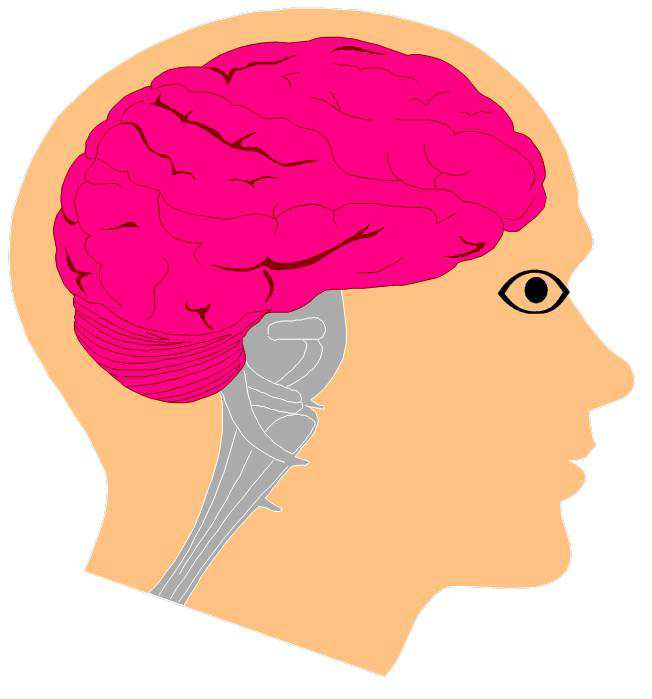 The bilateral stimulation is achieved through either rapid eye movements across the field of vision, auditory tones or clicks, or tactile stimulation of alternate sides of the body. It is believed that the bilateral stimulation of EMDR Therapy creates biochemical changes in the brain that aid processing of information. Theorists suggest that the mode of action occurs in the Limbic System, where the amygdala and hippocampus are located.